Regional Committees are formed to assist the Region Representative with implementing directives from the FRID Board. 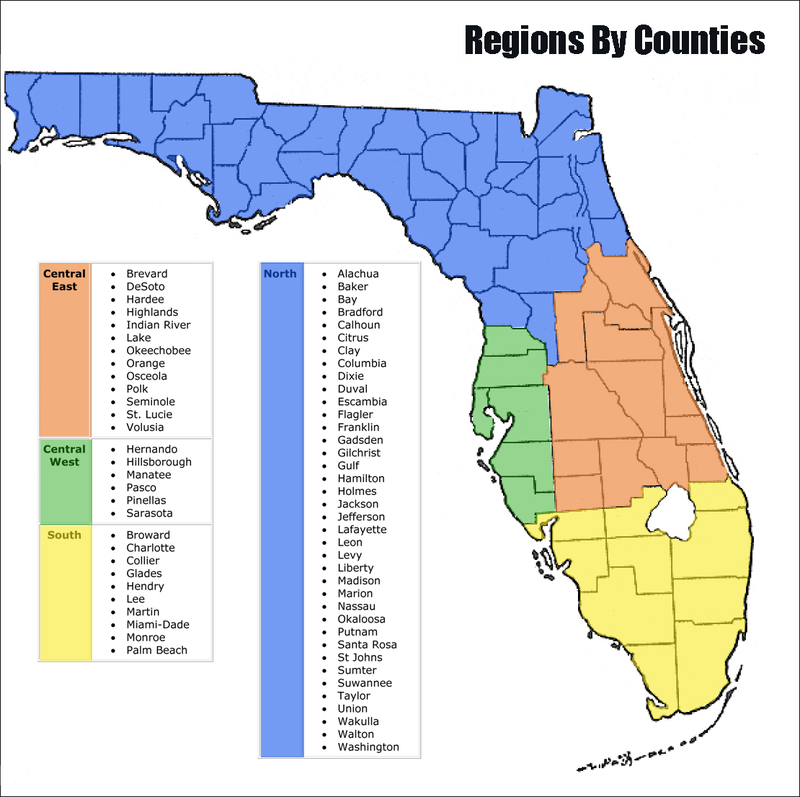 Also, the Regional Committees act as liaisons between Region Representatives, members, interpreter training programs, students, and other stakeholders in their respective regions. The Region Representative for each region will be the chair of their respective committee. Find out what's happening in your region. Click a region link below.